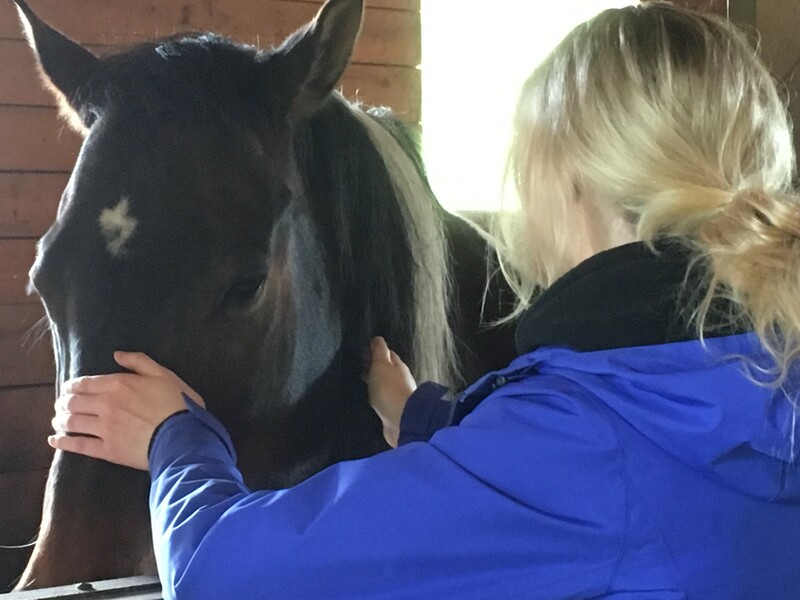 Our Reiki with Animals upgrade course continues to be a wonderful success both for us and the beautiful herd at Wisteria Acres. As you know, Reiki is a wonderful spiritual practice and gift we use ourselves and for others. This class is for those who feel inspired to offer Reiki to animals and would like to learn an approach that honours and respects the diversity in animals. It will also give you the certification you need should you wish to apply to be registered as an Animal Reiki Practitioner with the Canadian Reiki Association. If you have trained with another teacher, I will need to see a copy of your Reiki I certificate. You can either scan and email me a copy of it, or bring it with you to the class to show me. I don’t need to keep it, I just need to record that I’ve seen it. The afternoon practice session will be held at Wisteria Acres Wellness & Retreats being Reiki with the horses and other animals that would like to join us in this loving energy.